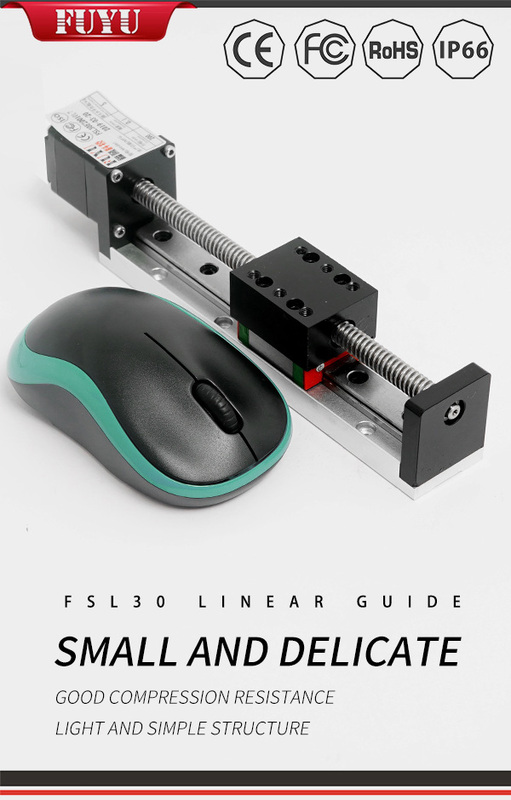 Top 5 Mistakes in Choosing and Using Linear Guides - FUYU Technology Co., Ltd.
1. To perform as designed, linear guides should be installed on precision mounting surfaces that meet manufacturer tolerances.It is important to note that error in the parallelism between rails not only affects performance but also service lifetime . Ensure that rails are aligned to within manufacturer tolerances. 2. Error in parallelism of a linear guide can reduce both performance and service life. Be sure to consult manufacturer specifications before installing.Mounting shoulders provide essential alignment structures, but they must be properly dimensioned. If the corner radius is too large, the rail may contact the corner radius rather than the shoulder itself during installation and alignment. This can introduce a small but significant error. 3. Mounting shoulders should be dimensioned, and tolerance as specified in the catalog.Not specifying preload correctly. Preload in a linear guide involves choosing the diameter of the balls in micron increments to adjust the fit between the block and the rail. In precision applications, it is typically beneficial to have some positive preload, which means that there is no clearance between the block, the rail, and the ball. Depending on the application, the balls may even undergo some compression. Properly specified, preload can reduce negative factors such as vibration, noise, heat generation, and deflection. 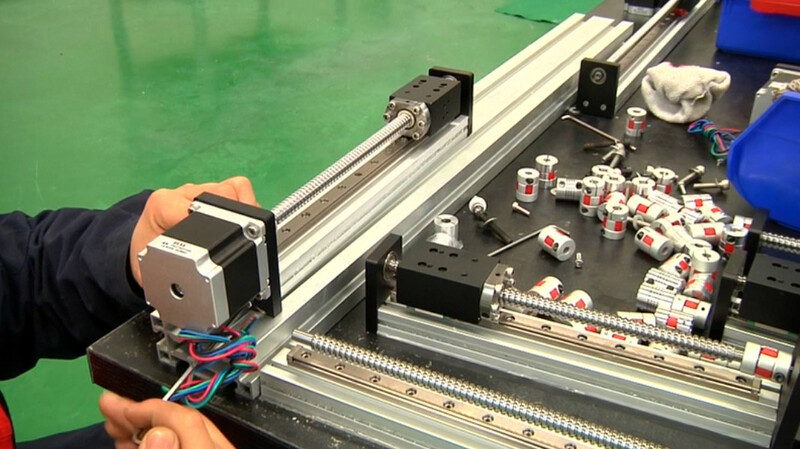 Improperly specified, however, preload can significantly increase friction and degrade system performance.It is easy to assume that buying a high-precision linear guide with preload will deliver the best performance. 4. A push-force gauge can be used to evaluate the effects of misalignment on the friction of a linear guide. Push force should be consistent to within about 20% over the full distance of travel; a spike may indicate misalignment.Not considering the effect of materials and plating on cost and lead time. All too often, the effort in specifying bearings focuses on mechanical parameters, while materials and coatings are treated as less important. In reality, materials and coatings can have a significant effect on a project, not just from a performance standpoint but also in terms of cost and lead time. 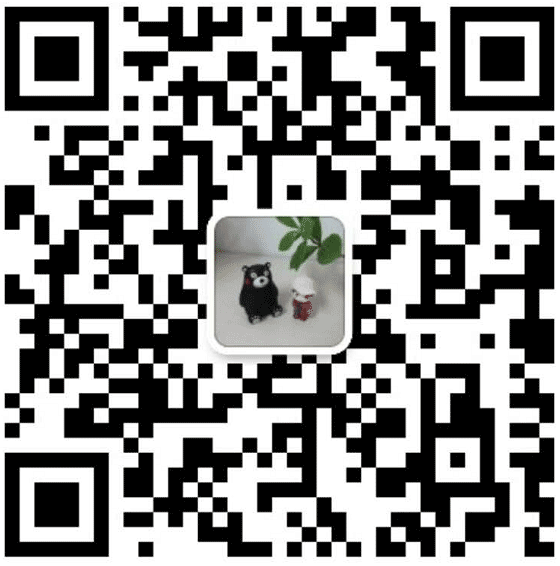 Anticorrosion options, for example, might range from thin, dense chrome plating to various black chrome coatings. In some cases, choosing a stainless-steel version of a linear guide might provide a more effective solution.